By the way I happen to be one of the team members. For creating this website I used WordPress and heavily customized Newspaper theme, so the blog is fully responsive and usable on mobile devices. 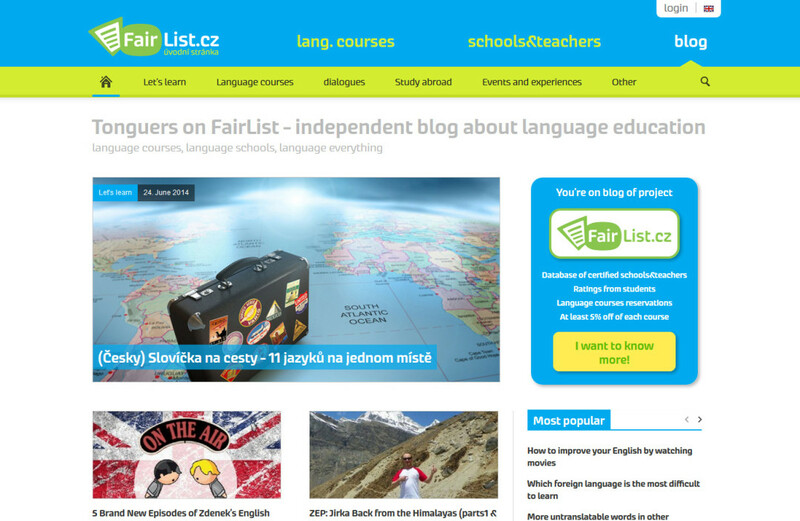 In 2013 and 2014, this blog was chosen among 100 most beneficial language blogs of the world by the bab.la language portal.